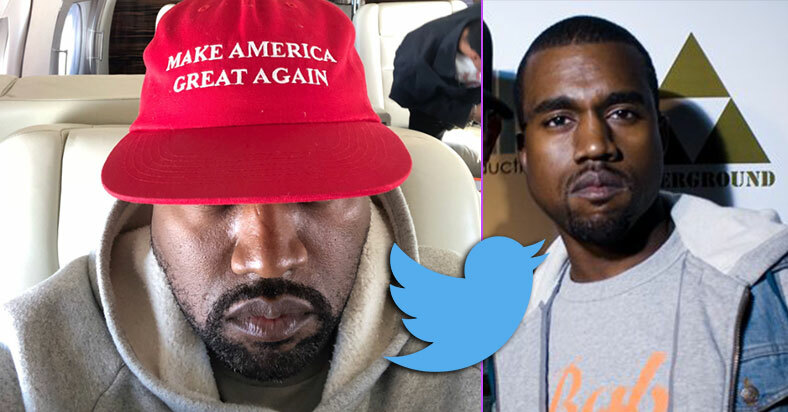 Kanye West once again drew flak on Twitter as he tweets a call to abolish the US constitution’s 13th amendment, the amendment that abolished slavery in the US. People have always believed that it was the 13th amendment that abolished slavery in America. But Section 1 clearly dictates that it is still allowable as punishment to convicted people. Therefore “abolished” isn’t really the proper term for the status of slavery, it’s more like “reserved for the convicted”. Since majority of convicted criminals in America are of African-American ethnicity, Kanye believes his fellow black Americans are very much vulnerable to this abuse. He also sees Democrat policies having co-relations in the incarcerations of black people, deeming these policies as cunning and degrading to the black community. Kanye West is known to be an advocate for self-reliance and personal responsibility. He especially wants his fellow black Americans to stop relying on government assistance as he believes these may do more harm than good to them. Many people think Kanye’s remarks is too insensitive and many of his fans have expressed their concerns about his statements. Other celebrities have also shown their disapproval towards his recent tweet.